Everything you ever wanted from your Brea spa day, and more! Please note package pricing does not include gratuities. 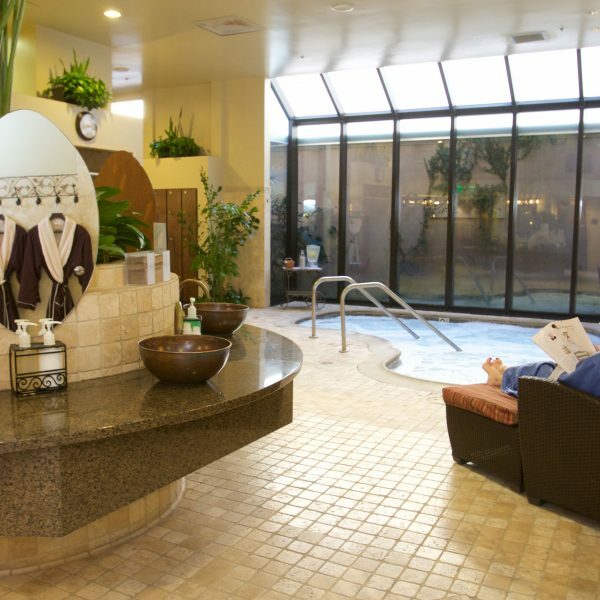 Escape into ultimate tranquility and relaxation at our Brea Spa. Begin with a Relaxation Massage (50 min) with our signature eucalyptus and lavender foot scrub. 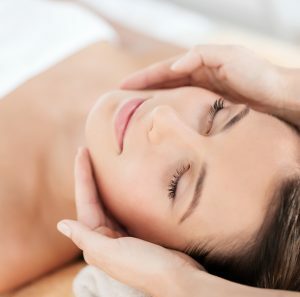 Then revitalize your skin with a Rejuvenating Facial (50 min), which includes Clarisonic cleansing and a relaxing scalp massage. 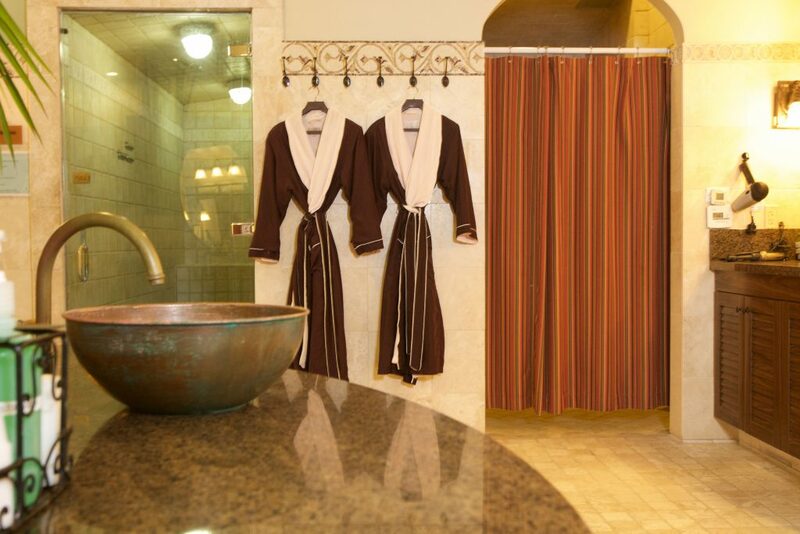 The power of 3 is the perfect spa day! 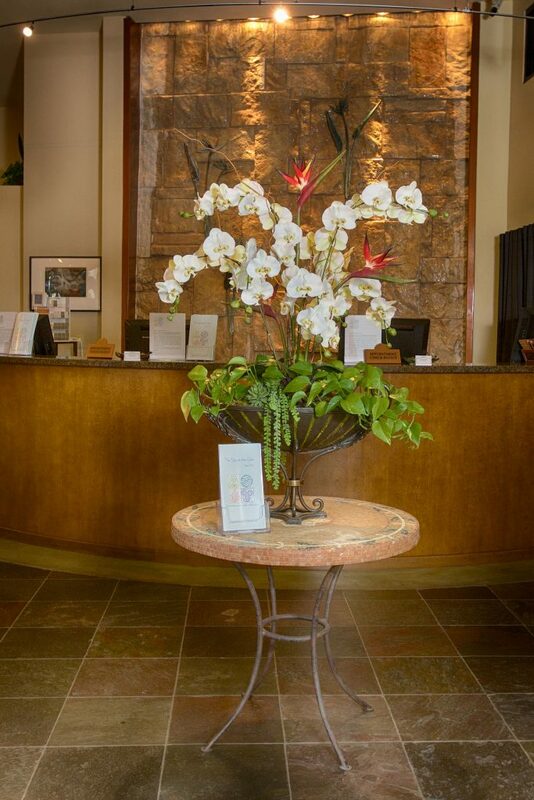 Enjoy Relaxation Massage (50 min), Rejuvenating Facial (50 min), plus The Glen Detox Body Scrub (50 min). A luxurious spa day with all of our best treatments! This incredible Spa Day was created to provide the ultimate experience at the Spa at the Glen, and to ensure that your planning can be as relaxing as your visit! You will enjoy the best care from our professional providers, to bring out your best and most beautiful self. 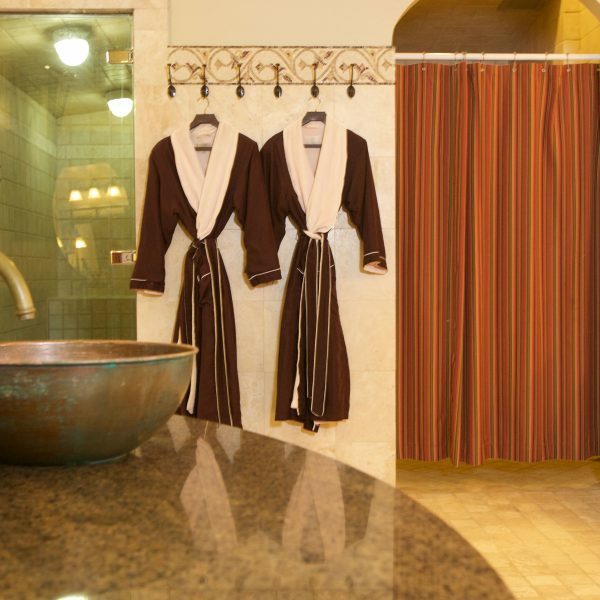 We recommend allowing at least six hours for your spa visit, so that you may take time to take full advantage of the spa amenities. Your package also includes a delicious lunch from California Pizza Kitchen in our new Spa dining room! See full treatment descriptions here. 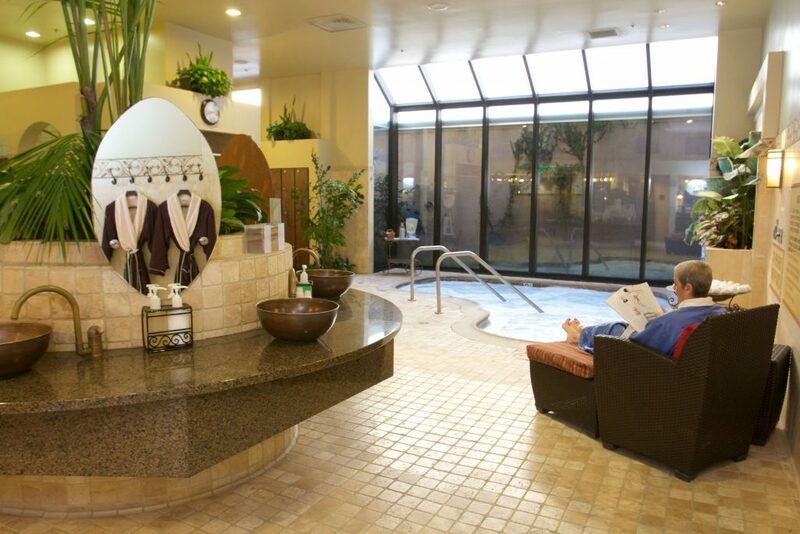 Share the Brea Spa experience and surprise your Sweetheart or BFF with a Spa Date! 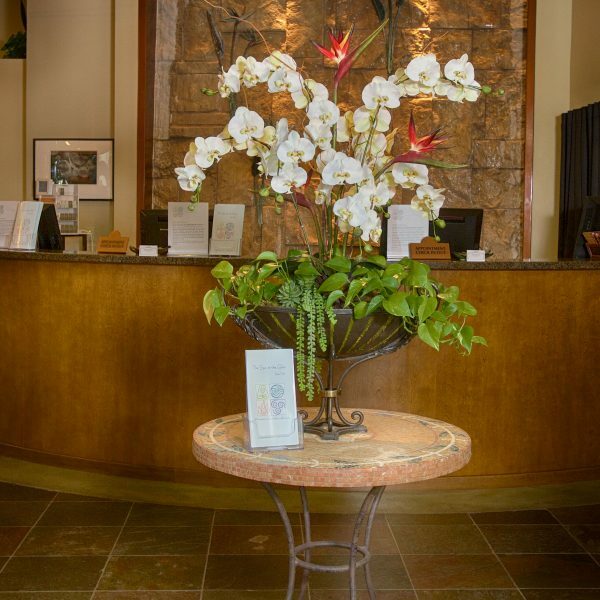 Start at the Spa at the Glen, relaxing side by side in our couples treatment room, each with your own massage therapist and table, for full body Relaxation Massages (50 minutes), followed by lunch or dinner at Lazy Dog Restaurant and Bar ($40 value) plus 2 movie tickets for Edwards Cinema.